THE IDIOTS' BOARD: HOW HAPPY ARE THEY? A long weekend and a great celebration of independence day with a blast of fireworks and bbq's all along the beach sides in most coastal areas. Paid for a holiday off and another long weekend of partying and slumbering to most call center employees. 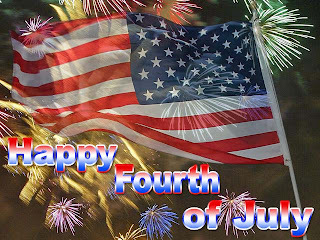 ...thank you for calling, have a wonderful weekend and happy 4th of july. good bye! It's just another day of relief from a very stressful work.